Event Security is a hot-button issue for everyone these days. The first family, the royal family, heck, even your own family has no doubt been touched by security concerns at home, school, work or on the road. 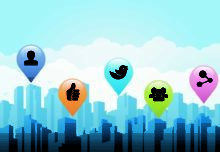 Event marketers are no exception. 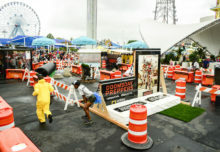 From red carpet affairs to county fairs, trade shows to fashion shows, having the proper security measures in place can ease the minds of attendees, exhibitors, speakers and celebrity guests, and even reduce insurance costs. 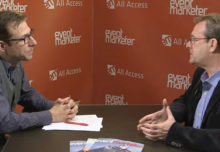 Here, Stone offers his top eight tips for event security in the modern world. Hire experts who know how to cope with large numbers of people and handle any situation or threat with a professional response that does not cause a scene. Ask for references and make sure they are properly insured. Many individuals state they have an event security company but don’t have insurance or experience. 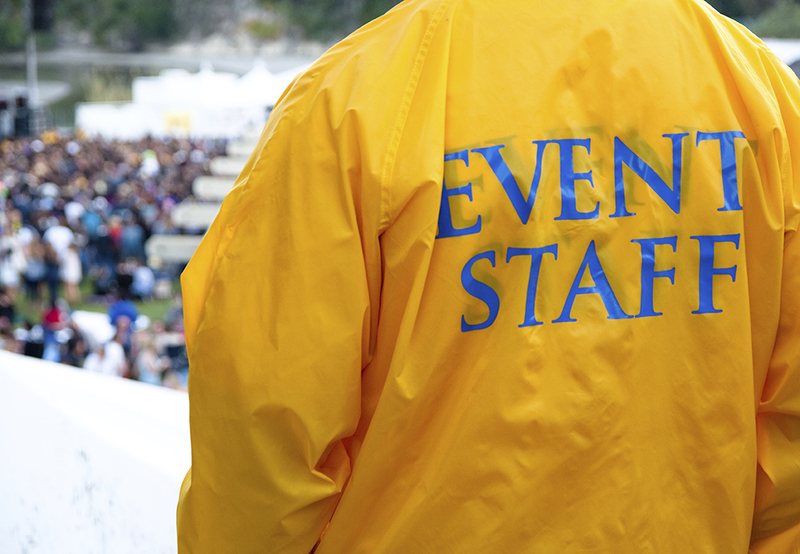 Before requesting the number of event security guards you think you need, let the security expert assess your event based on capacity, attendees, venue and nature of your event to determine whether it is “high” or “low” profile experience. Always be clear with the event security expert if the client sponsoring the event may draw hatred or negative feedback toward their mission. People may launch an attack against a company they feel discriminates against its workers, doesn’t pay them enough, mismanaged their retirement portfolios or any other reason they feel is justified. Have the event security experts liaise with the local police department and let them know who and what is happening. Make sure all guests are properly screened and checked in with proper credentials. “Are you trying to prevent party crashers from sneaking in and having a few shrimp or bashing for a free beer, or are you trying to prevent a more serious disruption?” says Stone. The event security staff will familiarize themselves with the guest list and turn away those who have not been formally invited. Additionally, have your event security partner screen all vendors and their employees supplying services, to see if they are biased towards the event. A red-carpet affair with top-level security normally requires “platinum” level event security from a top-level provider with mostly off-duty police officers on hand. A middle-level package involves licensed security guards, perhaps someone who works as a janitor during the day and moonlights as a security guard by night. The lowest level provides fire guards, which are required by law and varies from state-to-state. For large capacity events always have an emergency medical crew onsite for first response and to handle the unexpected food allergy, medical condition, heart attack or slip and fall head injury. Always make sure that staff is clearly identified as staff, and not guests, with clear description of credentials.